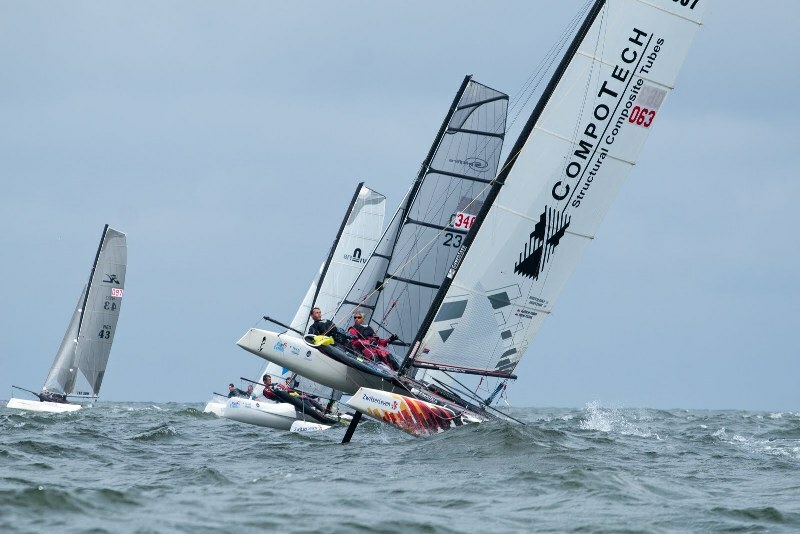 With the ability to place axial fibres in tension, CompoTech technology raises the stiffness and strength performance above traditional filament wound or pre produced marine spars. 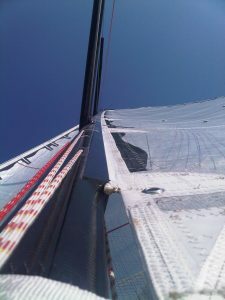 The process is excellent for making the mast and other sections, which are used in the marine market. 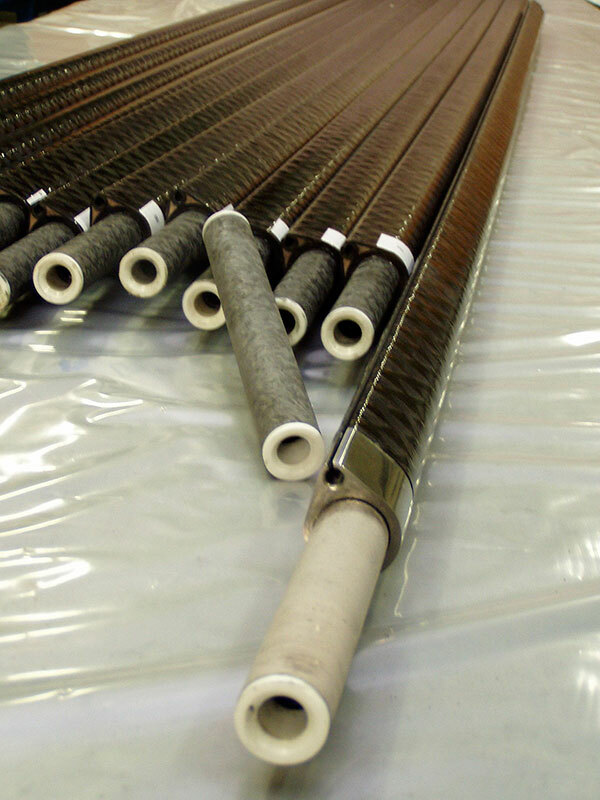 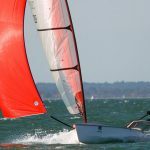 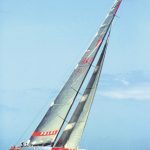 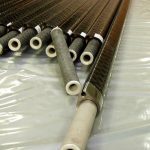 Parts that have been made using CompoTech tubes include: headfoils (single, double and roller), mast tubes, booms, gaffs, spinnaker poles, jockey poles, outriggers, bow sprits, radar poles, racks, daggerboard haulers, tillers, tiller connectors, rudder shafts, drive shafts, shaft logs, table legs, Bimini tops, boarding ladders, stanchions, deck edge toerails – and even wine racks! 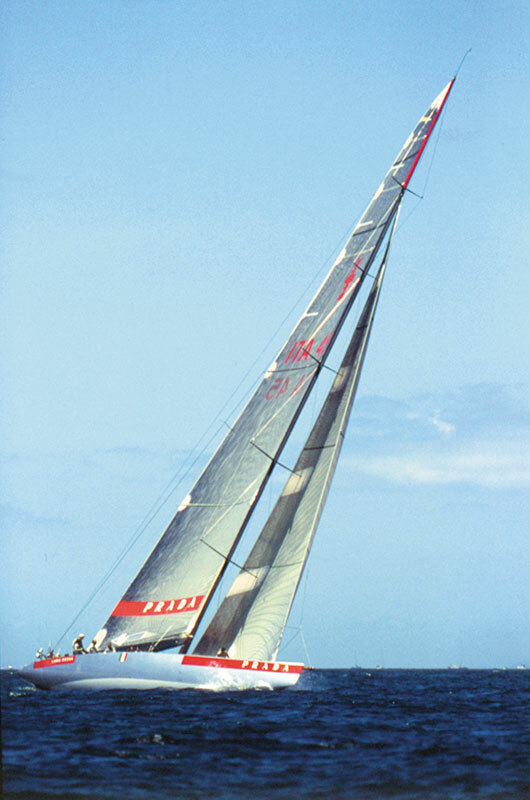 CompoTech works with naval architects and structural engineers to produced mast and other rigging spars used by boat yards and rigging shops for various sized vessel from super yacht to dinghy. 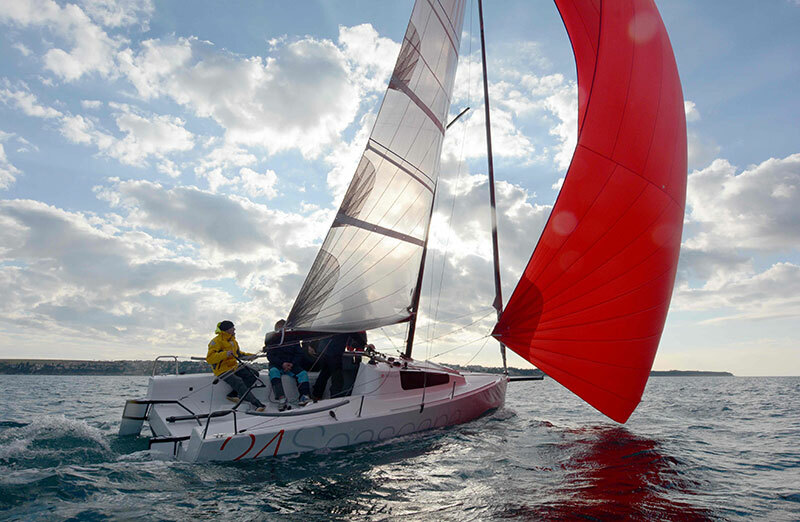 Since 2008 CompoTech and North Marine Group have had a technology licensing agreement. 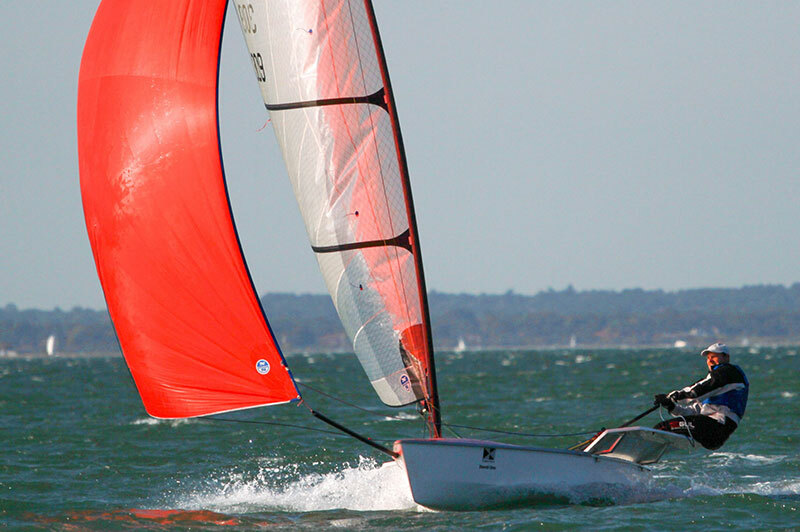 Southern Spars, part of the North Marine Group, the worlds leading designers and manufacturers of yacht rigs, have taken advantage of the technology and worked closely with our engineers to be able to produce their own high quality AFL parts. 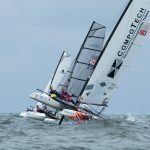 The Southern Spars factory in Sri Lanka has been equipped with CompoTech’s technology for production of mast sections, including the J80 and the 49er rigs as well as furling foil and in boom furling mandrels.